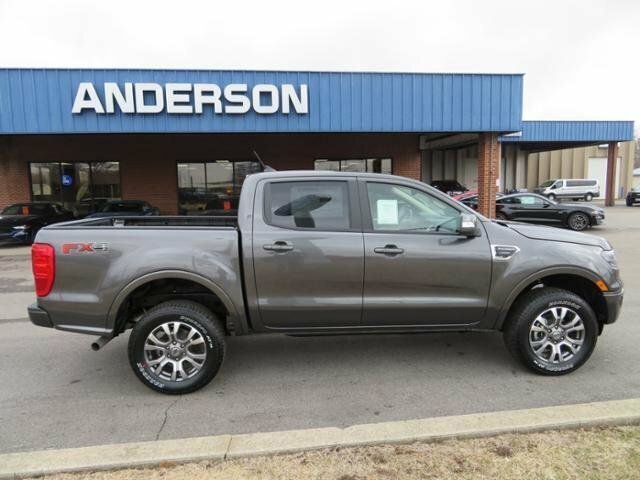 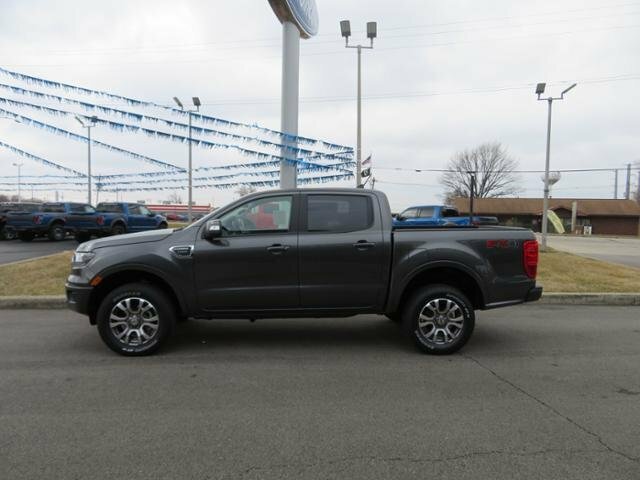 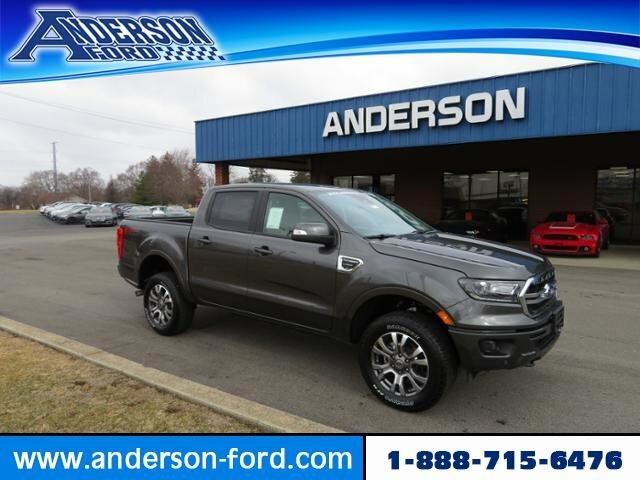 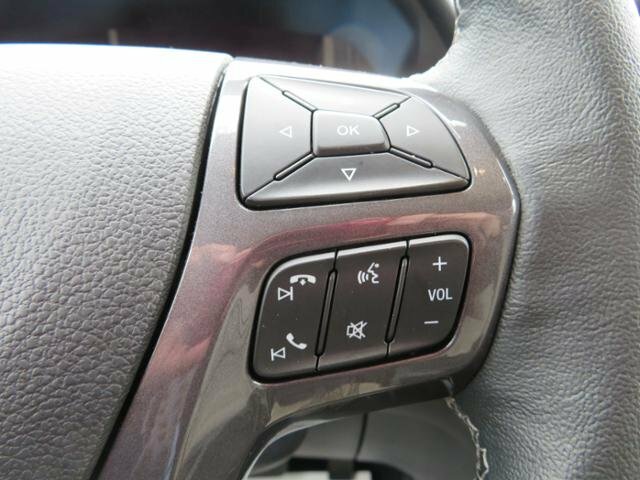 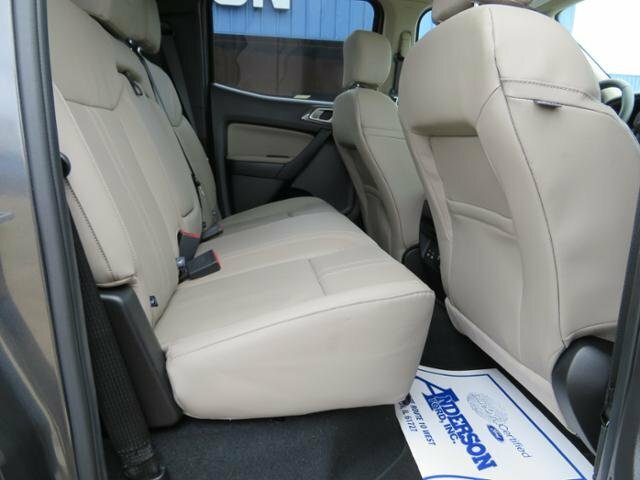 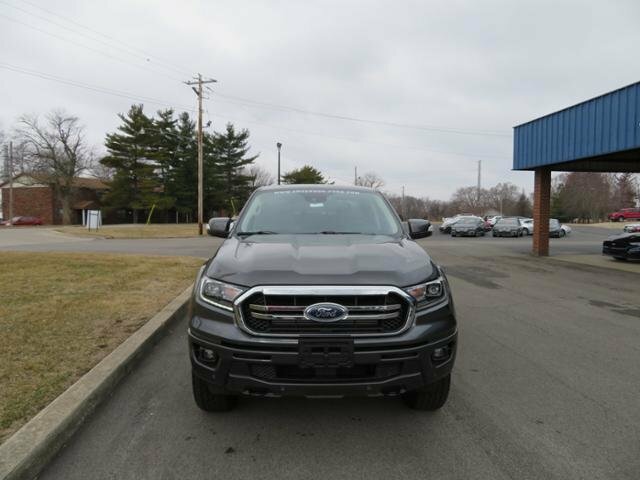 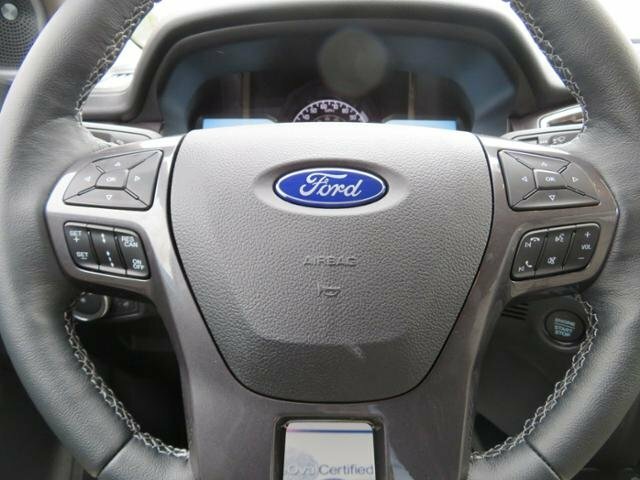 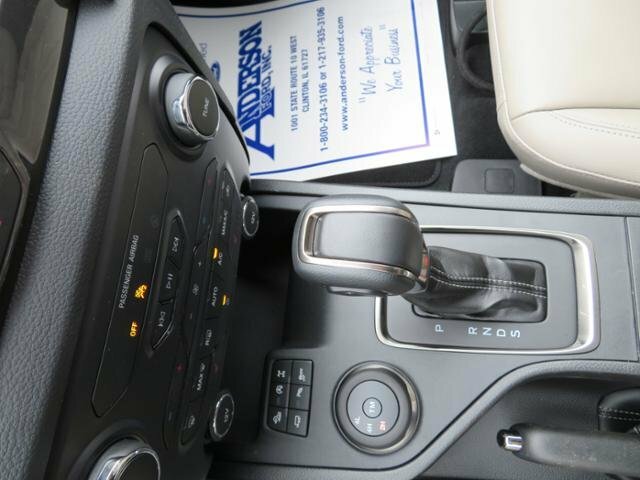 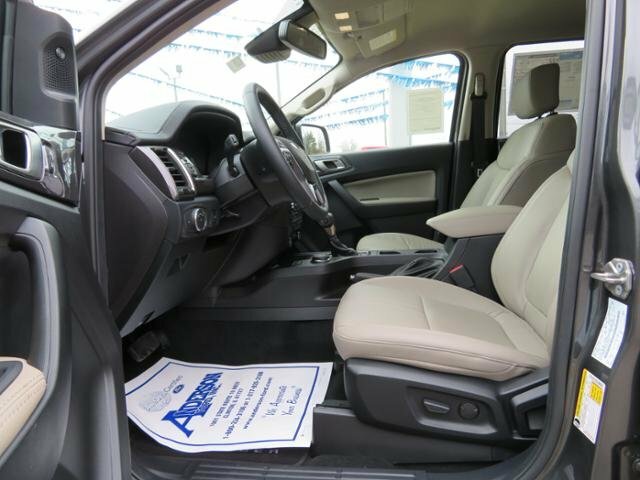 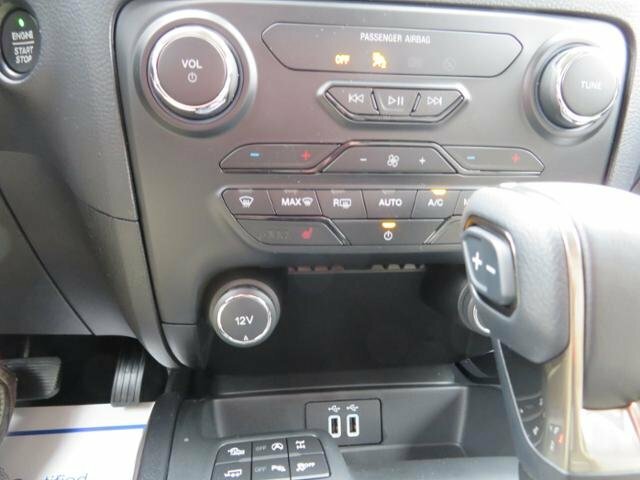 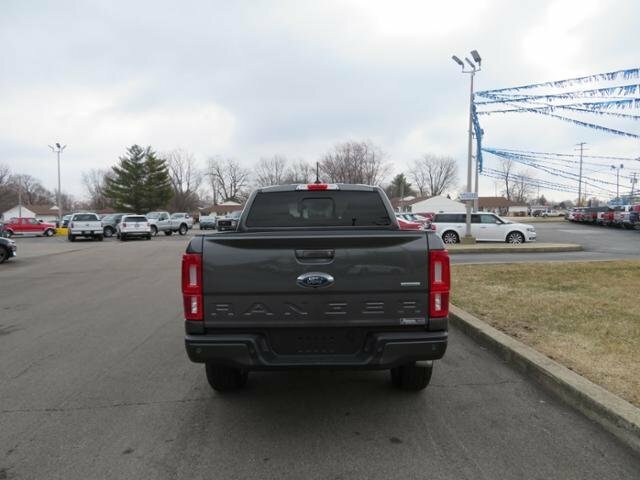 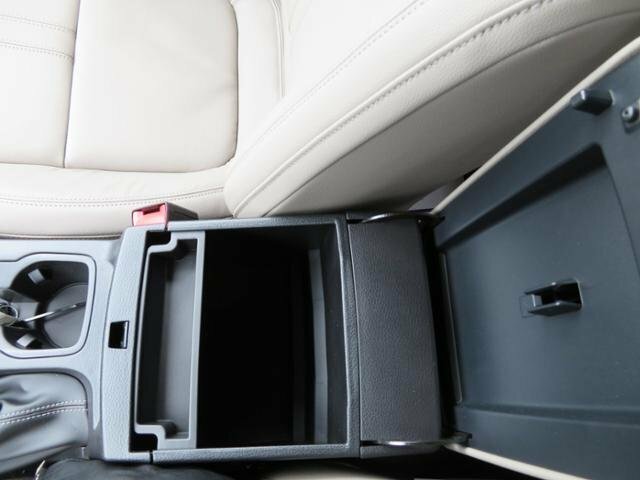 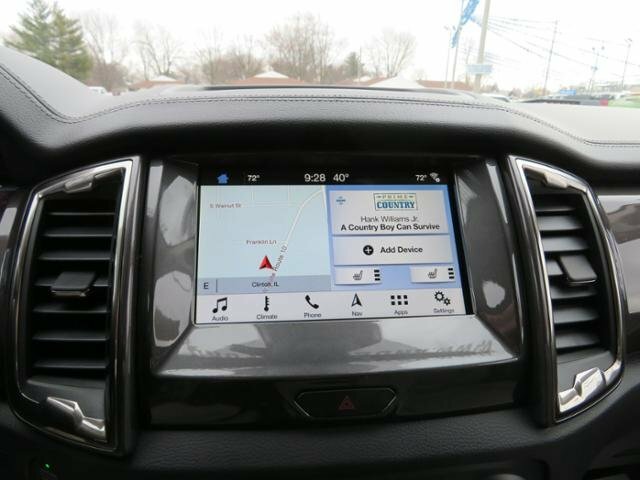 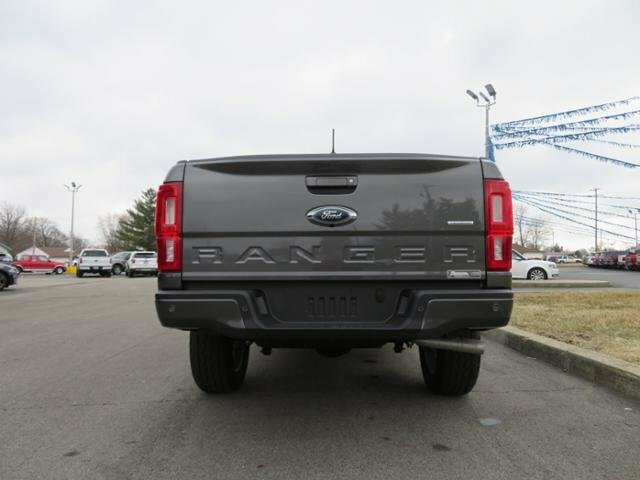 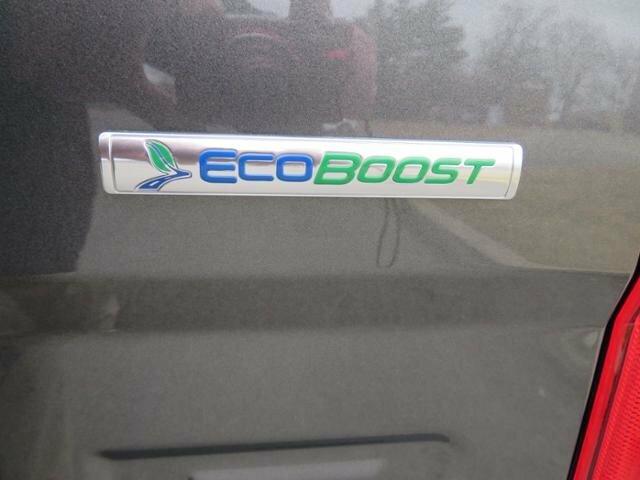 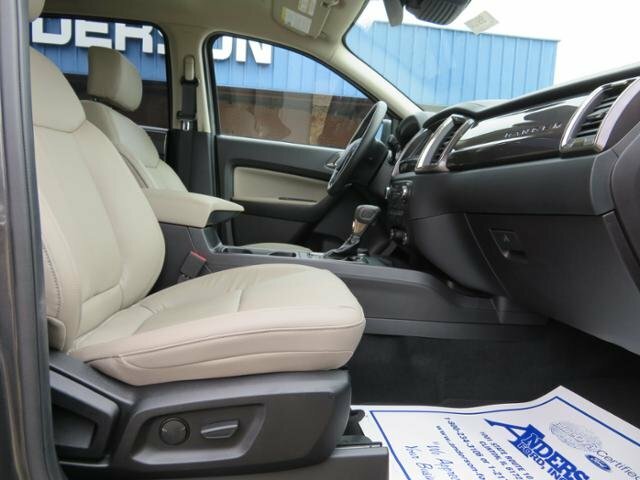 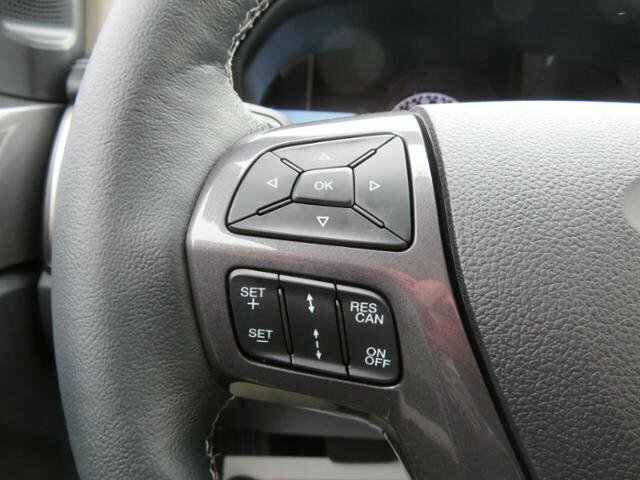 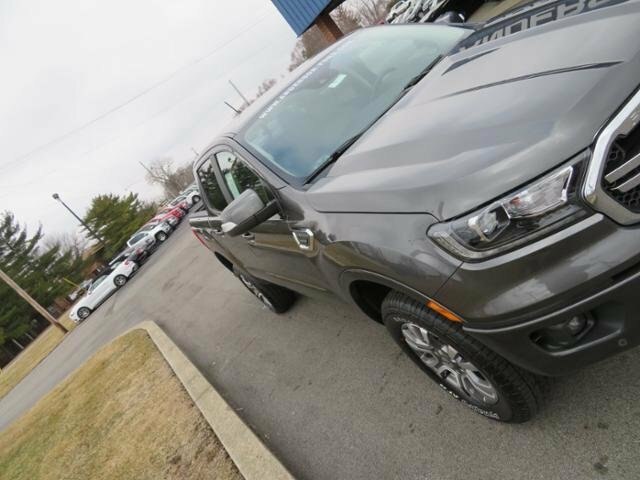 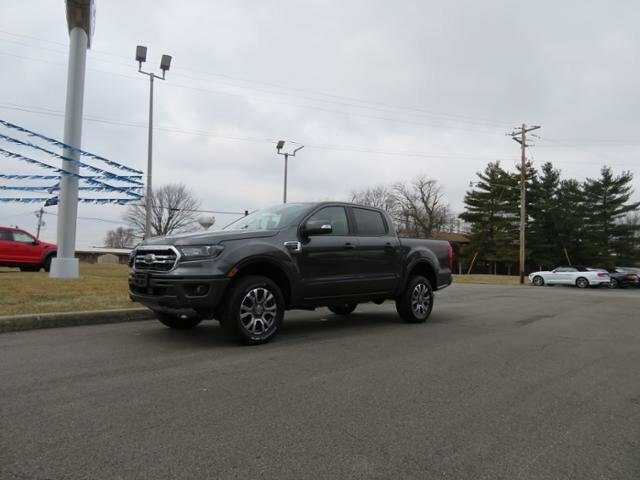 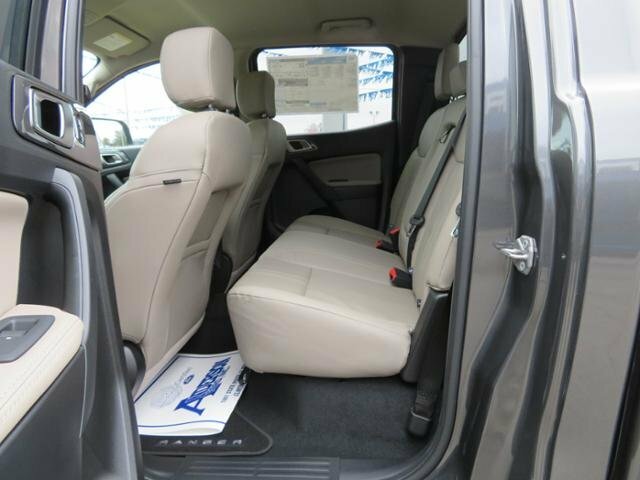 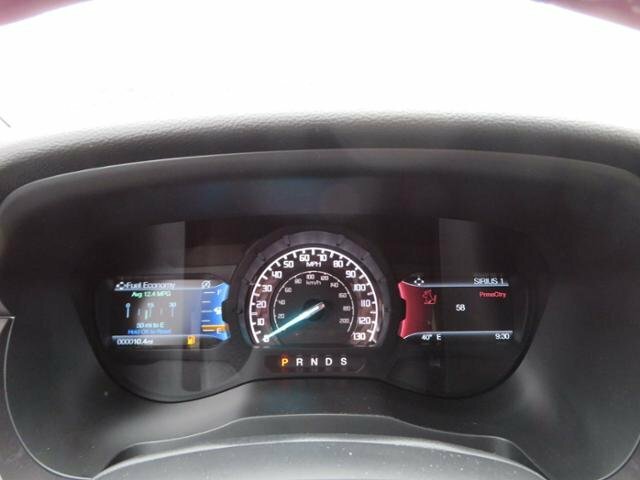 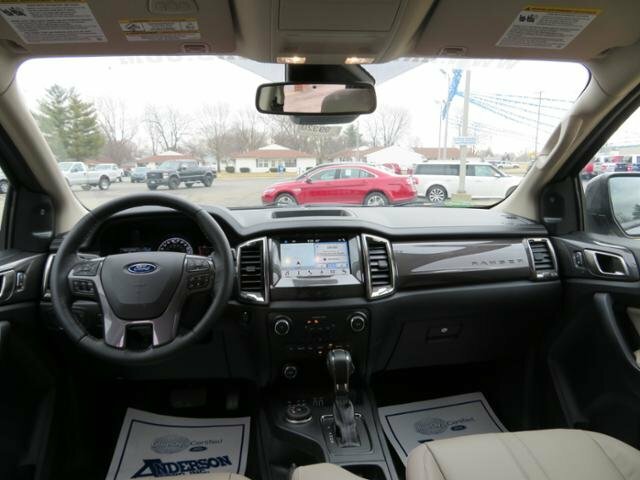 Navigation, Heated Leather Seats, 4x4, Dual Zone A/C, Back-Up Camera, Hands Free, iPod/MP3 Input, FX4 OFF-ROAD PACKAGE, ENGINE: 2.3L ECOBOOST, Turbo Charged. 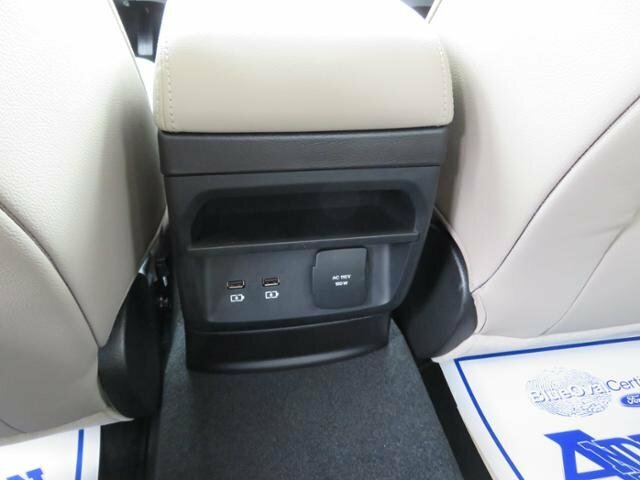 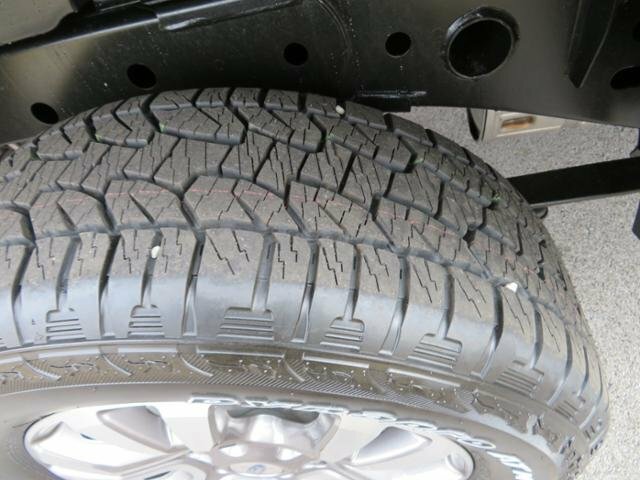 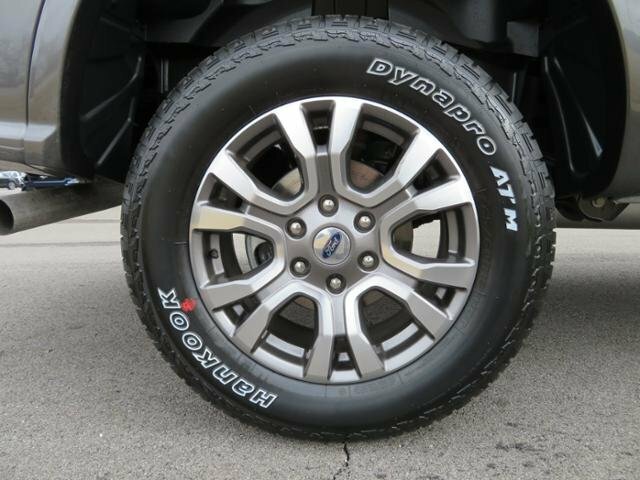 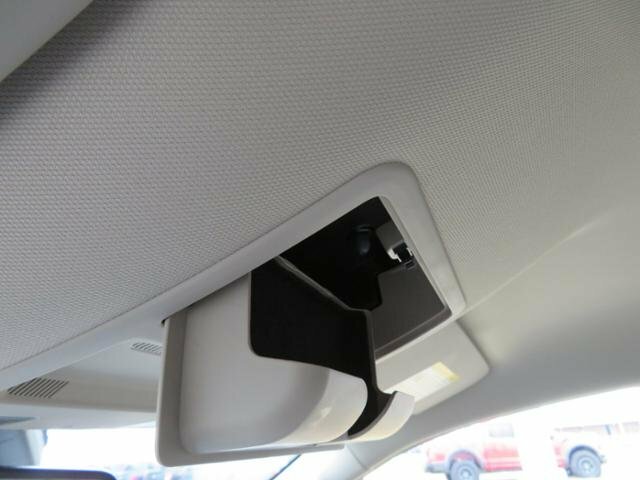 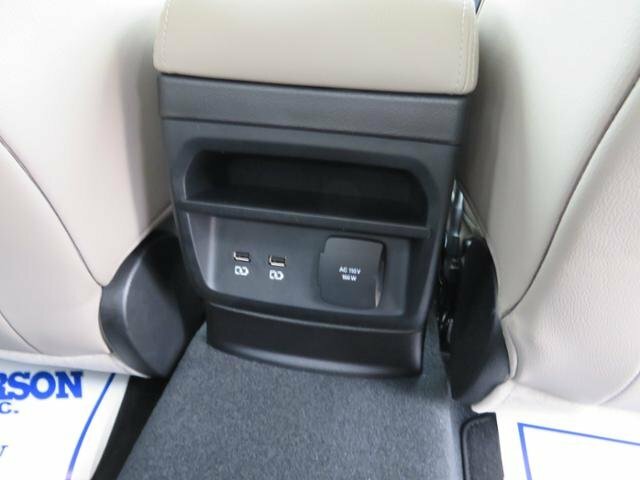 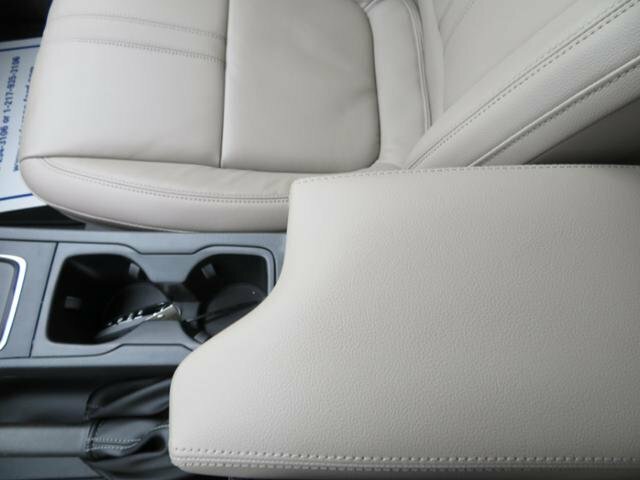 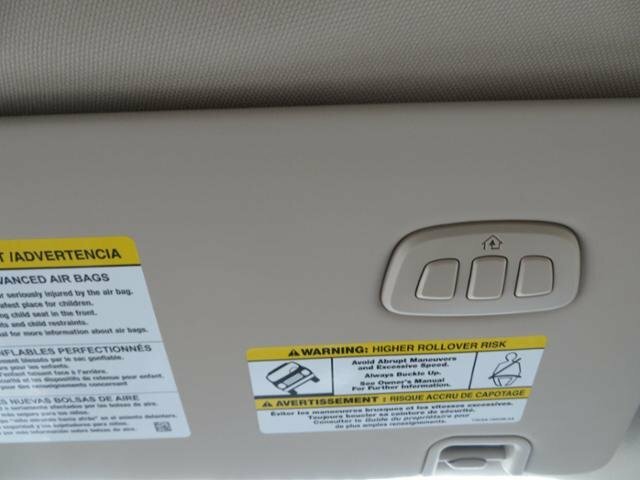 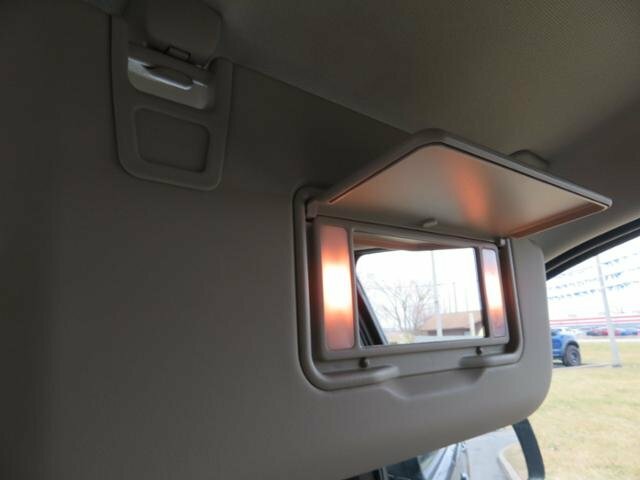 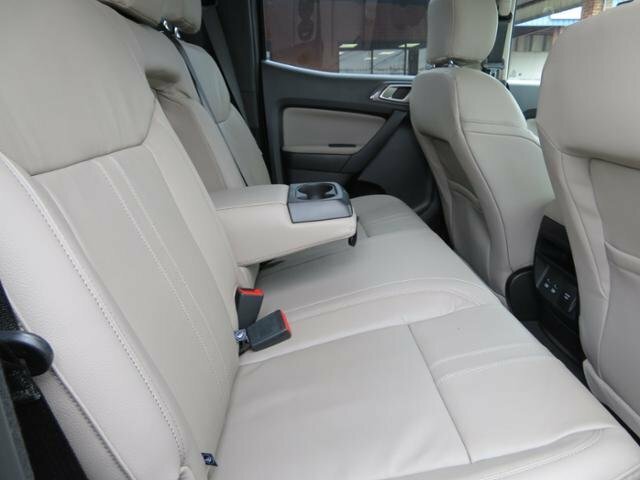 Magnetic Metallic exterior and Medium Stone interior, LARIAT trim SEE MORE! 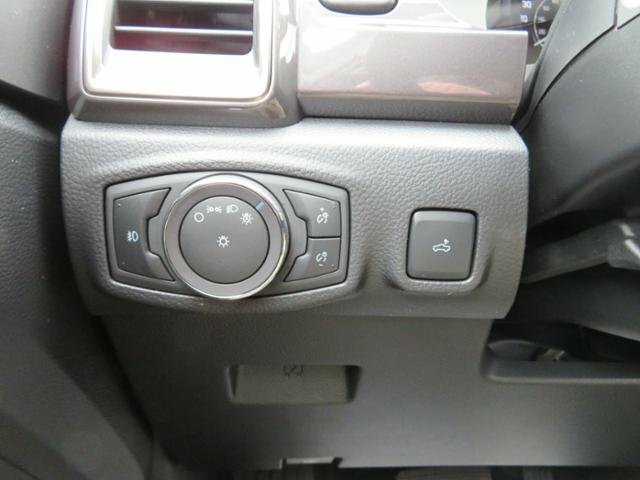 4x4, Dual Zone A/C, iPod/MP3 Input, Hands Free, Back-Up Camera, Aluminum Wheels, Cross-Traffic Alert, WiFi Hotspot. 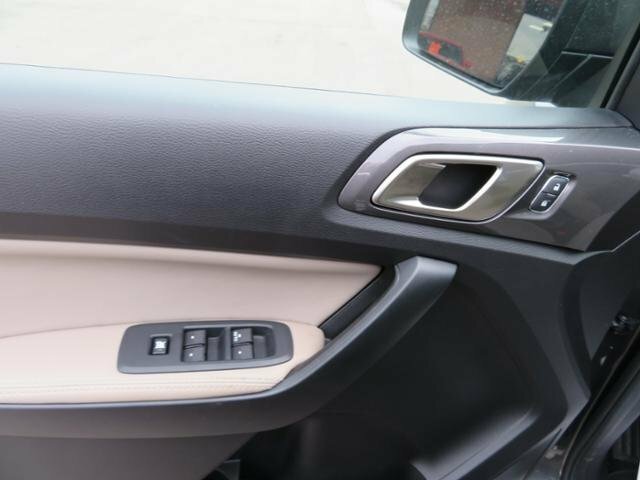 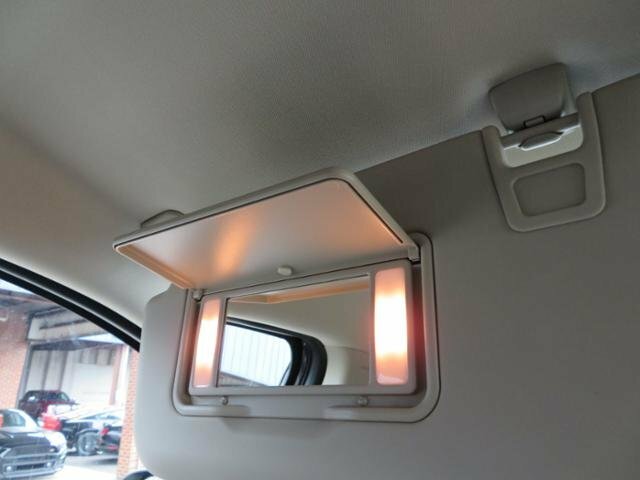 Electrochromic rearview mirror, Keyless Entry, Adjustable Pedals, Steering Wheel Controls, 4-Wheel Disc Brakes. 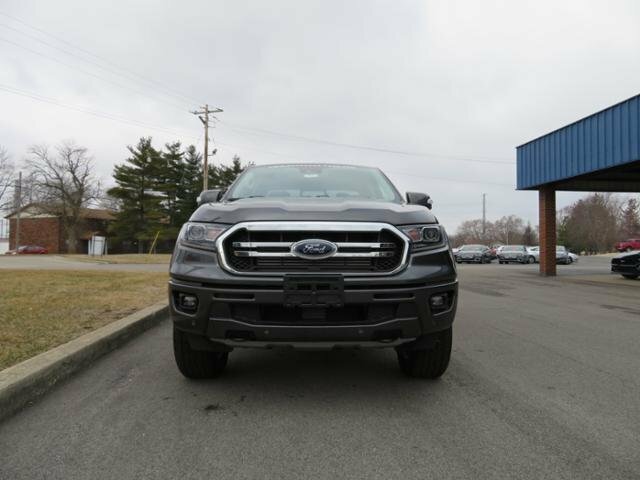 EQUIPMENT GROUP 501A MID Remote Start, Rain-Sensing Wipers, Windshield Wiper De-Icer, Radio: B&O Sound System by Bang & Olufsen, 10 high-performance speakers and HD radio, Technology Package, Adaptive Cruise Control, Navigation, FX4 OFF-ROAD PACKAGE exposed steel bash plate and remove front air dam, Electronic-Locking Rear Differential, Off-Road Tuned Suspension, Terrain Management System, Trail Control, Skid Plates, fuel tank, transfer case and front differential, Exposed Front Tow Hooks, 4x4 FX4 Off-Road Bodyside Decal, Off-Road Screen in Cluster, TECHNOLOGY PACKAGE Adaptive Cruise Control, Navigation, MEDIUM STONE, FRONT HEATED LEATHER-TRIMMED BUCKET SEATS power 8-way adjustable driver/passenger w/power lumbar, flow-through console and floor shift, MAGNETIC METALLIC, TRANSMISSION: ELECTRONIC 10-SPEED SELECTSHIFT AUTO (STD), ENGINE: 2.3L ECOBOOST auto start-stop technology (STD). 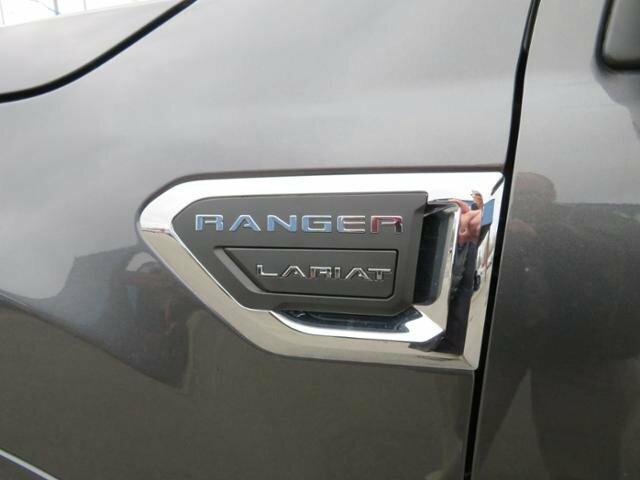 Ford LARIAT with Magnetic Metallic exterior and Medium Stone interior features a 4 Cylinder Engine with 270 HP at 5500 RPM*.